Arne Dahl | Award-winning Swedish crime fiction writer. Regarded as one of the finest literary crime writers of Scandinavia. A Swedish award-winning author, critic and editor, Dahl is the creator of the bestselling Intercrime series and Opcop quartet. His books have sold more than 4 million copies, and been translated into 32 languages. For his eminent authorship, Dahl has been awarded the premier crime writing awards of Germany, Denmark and Sweden. In 2016 he began his new series about detectives Sam Berger and Molly Blom. 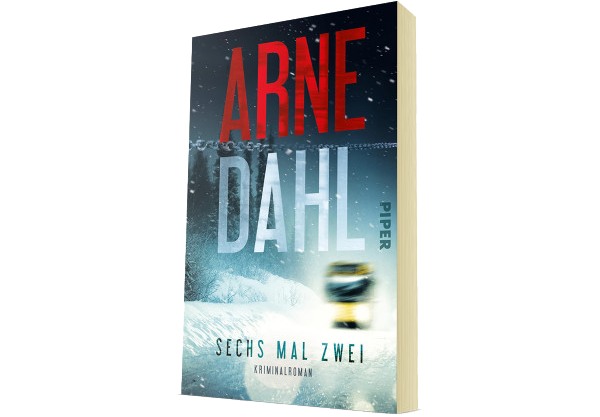 Meet Arne Dahl on Facebook! 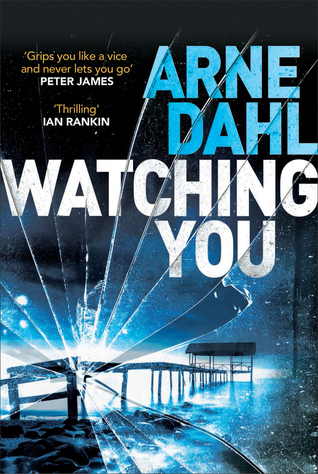 Click image above to read an extract from WATCHING YOU, a breathtaking new thriller in English. Arne Dahl is one of the true greats of Scandinavian crime fiction. Arne Dahl has created a school of his own within the Swedish crime writing tradition. He combines global intrigue with intelligence, suspense, and genuine literary quality.